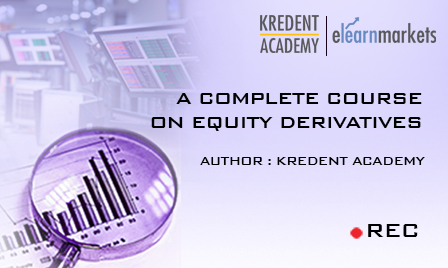 Trading in Financial markets, particularly derivatives is one of the most desirable occupations globally. This is one occupation where a person can truly live an independent lifestyle. There is no accountability to any third party and one always thrives to gain excellence by developing own capabilities and managing own resources. Trading is all about building the right mix of hard and soft skill. Hard skill comes from taking right continuous knowledge and soft skills comes from experience and exposure. Indian financial markets have witnessed a phenomenal evolution of market microstructure. 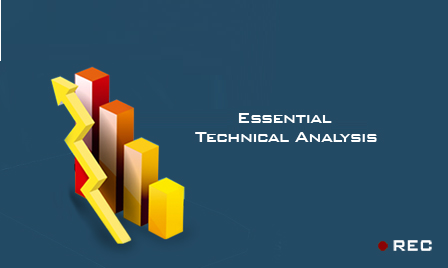 From equity market to derivatives to commodities to currency and now to algo trading, the structural changes which the market has introduced, brings with itself opportunities as well as challenges for various market participants. To be successful in financial market as a trader one would need to develop the right framework under proper guidance and mentorship. We believe a proper mix of initial learning and regular concept building supported by practical exposure for some period will help an aspiring trader to become 100% ready to succeed in market. 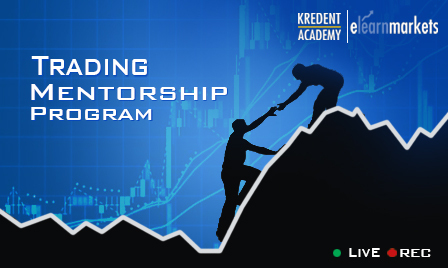 Trading Mentorship program (TMP) is all about giving the perfect recipe for becoming a successful full time trader. 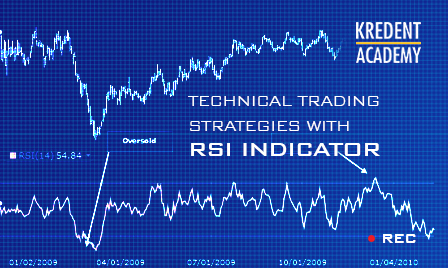 This program is specifically designed for people who would like to get inside full time trading in financial market. 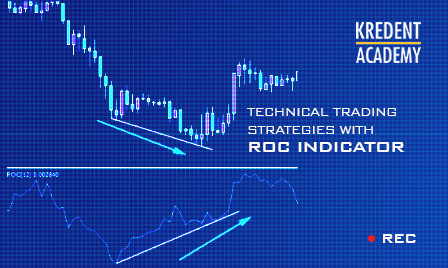 To check more details about StockEdge Click here. 3 month access to Fox Trader Software to be used during the mentorship. Six Strategy Development session (recorded and assisted), which will help the participants to understand the process of strategy creation using various tools. This will give action- oriented clarity to the participants. The participants will become part of our strategy development team and would be expected to come out with their own models. Our Trading Desk will be happy to host those strategies with our capital.